What time will your home be cleaned? It all depends on what your schedule is like. Unlike many other home care services, at Posh Home we will schedule our professional house cleaners to arrive at your home whenever it is most convenient for you, not when it fits into our schedule. Many of our clients prefer for our maids to arrive at their home first thing in the morning. That’s often a convenient time if you have school aged children because we can clean your home thoroughly while your kids are out of the house. Other clients prefer for our maids to clean their home in the late morning or early afternoon. This is convenient for accommodating any appointments or errands you want to run in the morning after dropping your children off at school. Although it is rare, there are some clients who prefer for us to arrive in the evening hours, such as those who work full-time jobs but still want to be on site to supervise our work. You shouldn’t feel as if you need to be there while we clean your home, although you are certainly welcome to supervise our maids. 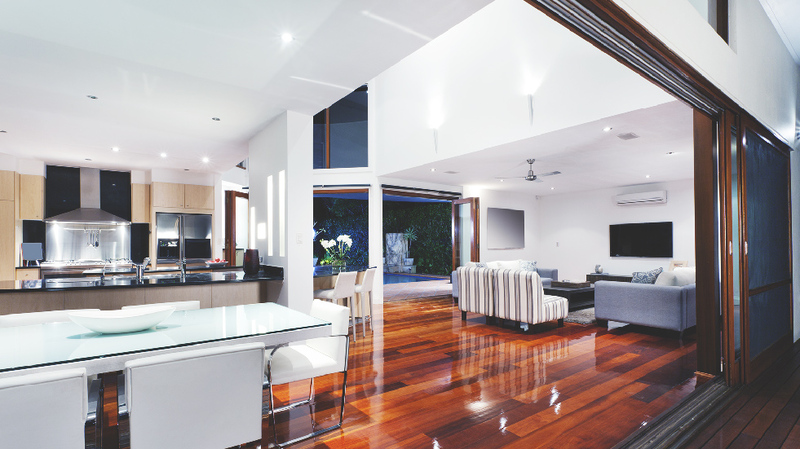 Many of our clients actually prefer that we do our cleaning while they are out of the home. There is something to be said for arriving home to find a newly-cleaned home. Whether you want us to clean your home in the morning, the afternoon, or in the evening, or whether you want to be home or out of the house while we do our work, you can be assured that the professional maids at Posh Home will get your home looking its best every time we arrive.